The London Mela in Gunnersbury Park is a wonderful celebration of Asian music and culture which always draws a big crowd - 80,000 visitors attended last year - with its line-up of British Asian music, Bollywood figures and traditional and classical performances. Entertainment is spread over nine zones, all showcasing different types of music with urban, classical and experimental music, DJs, circus and comedy as well as dance, arts and a Magic Mela family area. There will also be a fun fair and hundreds of stalls selling food and crafts, all of which makes the London Mela a magnet for a multitude of Londoners out for a good time. What are the best dining options near London Mela London? London Mela gyms, sporting activities, health & beauty and fitness. The best pubs near London London Mela. 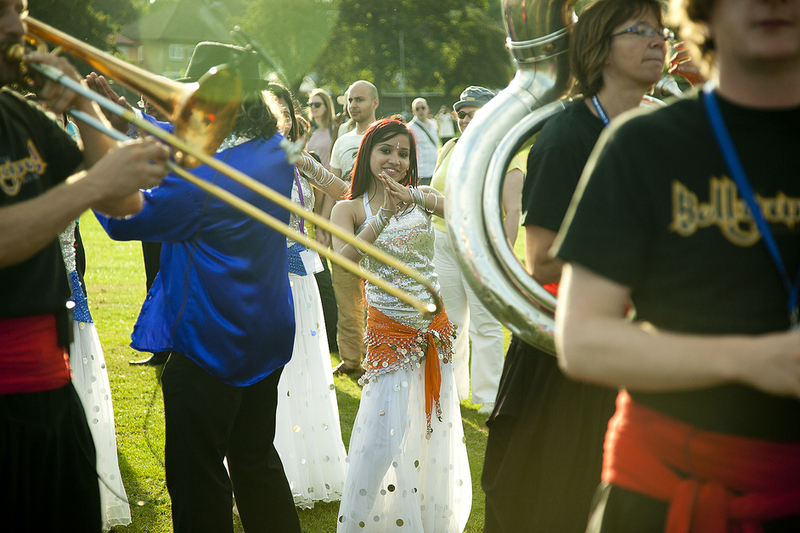 London Mela clubs, bars, cabaret nights, casinos and interesting nightlife. Where to have your meeting, conference, exhibition, private dining or training course near London Mela. A one-day summer music festival with headlining act announced as Catfish & The Bottlemen, plus Rag N Bone Man, Friendly Fires, Bear's Den, Matt Corby, DMA's, Tinariwen, Honeyblood, Hyukoh, The Coronas, Fontaines D.C., Matthew And The Atlas, Dream Wife, The Teskey Brothers, Talos and more. From cheap budget hotels to luxury 5 star suites see our special offers for Gunnersbury Park hotels, including DoubleTree by Hilton London - Ealing from 60% off.